What are some ways startups can take advantage of voice search? Tapping a channel or medium before it becomes mainstream can be very profitable. Those who were early to Google Adwords and Facebook minted money hand over fist. Voice search is touted as the next new thing. Is it really that big a deal? What are some ways to take advantage of it or prepare our content? Voice search is certainly an interesting twist to search that we are starting to see traction on, but its not as big of an opportunity as we might expect (at least yet). Unfortunately, we don't have much data to go on. To play, stop, pause, and search for music (by far the highest use) plus volume adjustments. Podcasts could also fall into this category. There's not a lot of opportunity in there, especially considering information searches aren't as common as regular desktop or mobile searches and because the assistants don't usually provide informational searches unless they have clear, short, simple answers for them (and in that case, they are usually unattributed or if attributed, people can't really click on them). One person shared a full years worth of Google Home activity & of the 3,000+ queries in their dataset, only one was a query that one might be able to optimize for. 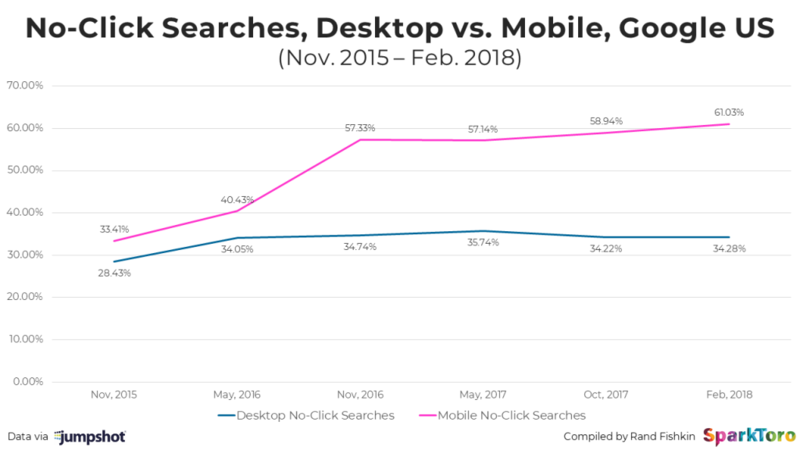 Just to be clear, there's long been "voice searches", which are voice to text searches on mobile devices, but that's not really what people talk about when they refer to the voice search revolution. As is often with search, the hype is ahead of the volume & sophistication we might imagine. Google hasn't even figured out what types of queries it would allow ads for. I do expect voice search will evolve over time, but it really is too early right now to expect much. If you do want to get a head start, study & play with Actions on Google (currently limited to Facts, Info and Local Guide). Just remember that the volume of opportunity right now is nowhere near the opportunities currently available in regular search and by the time you build something, the rules could easily be changed on you. Just ask anyone who invested too much time on Google Answers, Google Video, Helpouts, Google page creator, Knol, Google base, Google Wave, or Google Gears. Probably the biggest opportunity for a startup is to build something that helps propels voice search forward with the intent of being bought by Google, Amazon or Apple. You could do especially well if you gain a large user base and are seen as a threat to take over the space. The biggest tip for ranking on voice search is to try and capture "featured snippets"
This is because every "voice" search is just a regular google search where your device translates what you said into text, then searches google and returns whatever you see in the featured snippet.